Passengers on a WestJet flight headed from Toronto to Vancouver in Canada were forced to deplane on Saturday night for possible safety concerns after some unwelcome guests made it onto the aircraft. 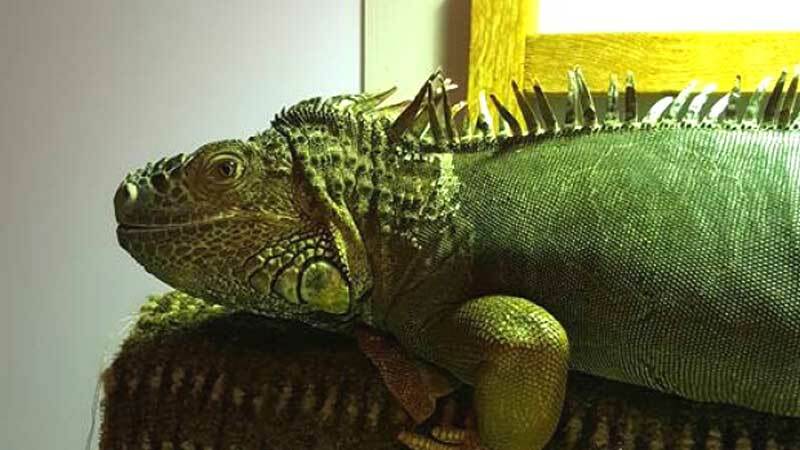 WestJet spokesperson Lauren Stewart says a passenger on a flight from Cuba to Toronto was discovered to be carrying iguanas in his checked luggage. Stewart says the passenger had hidden four iguanas in his luggage. But when they were discovered by customs officers in Toronto, only two of the lizards were in the suitcase. The flight crews were notified and the plane was stopped in order to have the cargo hold fumigated to prevent the escaped lizards from chewing through wires or damaging the aircraft. 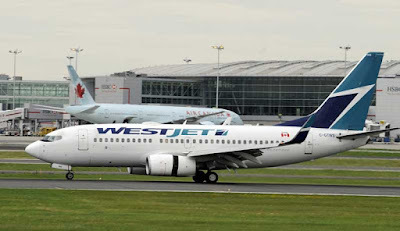 Stewart says the aircraft couldn't fly on to Vancouver due to the delay, but passengers were transferred to another plane that left 50 minutes later. Stewart says this type of incident is uncommon but reminds customers to always book their pets with the airline ahead of time and bring them in proper carrying cases to ensure they are safe and comfortable. Fumigated? Does that imply they killed off the lizards? That's gonna smell great in a few days.